May the fairies pictures shown here bring a little bit of fairy dust into your daily lives. May they also inspire you and encourage you to create magic in your world. When I think of fairies I think of beautiful colors, butterflies, magic, and sparkles. Where do fairies live? They live in the tree leaves, in a pond, in the air that we breathe, in a flower, and in the deep recesses of our imagination. Need inspiration? Need help getting your creativity started? Ask the fairies for help. The fairies pictures presented here will transport you to a world of magic, enchantment, charm, and beauty. Do you believe in fairies? 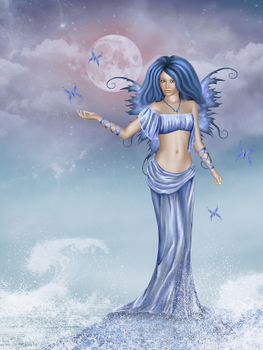 Whether you believe in these magical beings or not, you will love the fairy pictures shown here. 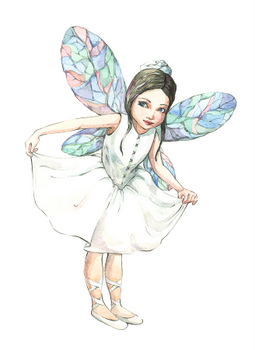 Needless to say, these pictures make wonderful gifts for people who love fairies and all things magical. I love fairy pictures. They evoke a world of dreams and infinite possibilities. Open your heart to the fairies, and maybe you will see them. I hope you enjoy the following examples of fairy art. They are brought to you in affiliation with AllPosters.com. Fairies are playful, creative, magical, and carefree. Do you want to see fairies? Close your physical eyes and open the eyes of your heart and you will see them. Fairies play in sunbeams and moonbeams. Fairy images - Here are more fairies pictures for you to enjoy. 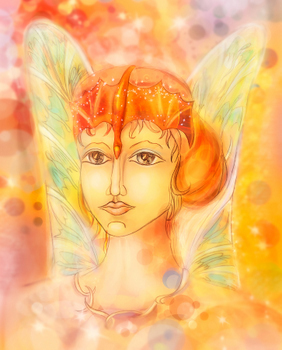 More pictures of faeries - Magical pictures of magical beings.